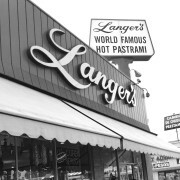 Langer’s Delicatessen-Restaurant is proud and honored to have been named by the Los Angeles Times food critic Jonathan Gold to his annual 101 Best Restaurants for 2014. 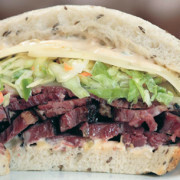 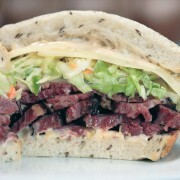 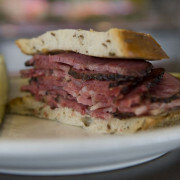 Jonathan has been a long-time supporter of Langer’s and our world-famous hot pastrami, dating back many, many years now. 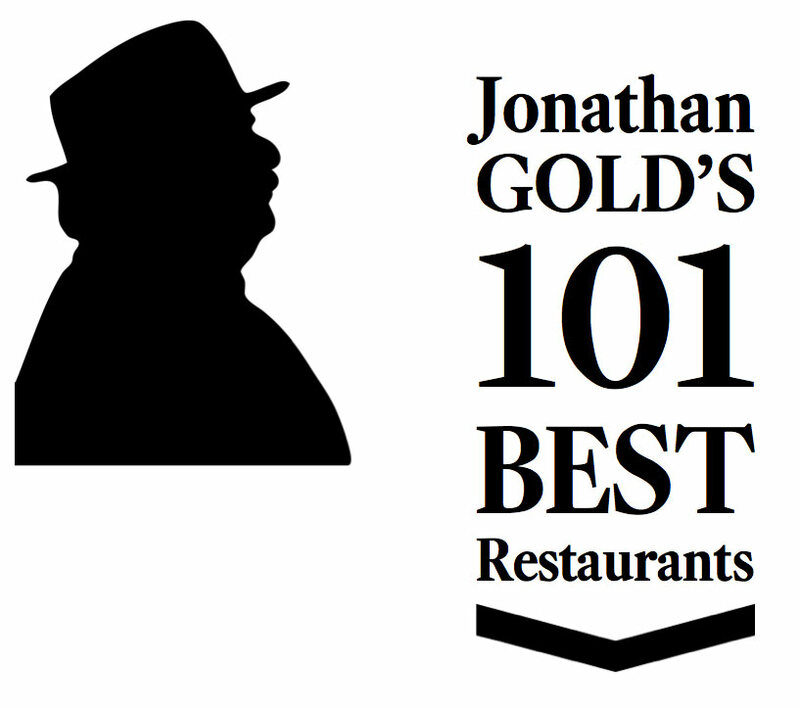 We are grateful for his acknowledgement and honored by the inclusion in such a prestigious list. 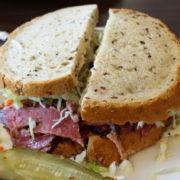 From all of us at Langer’s Deli, thank you, Jonathan.